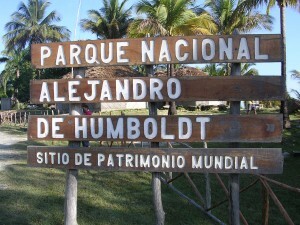 The Humboldt National Park is the most important park of insular America. 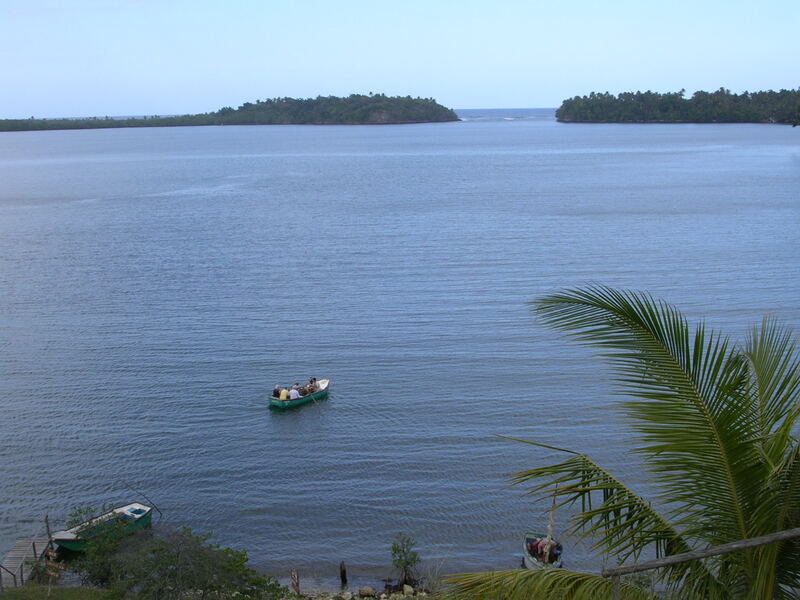 In its 4 sectors you find the greatest diversity of species of all Cuban national parks, and more than 3000 plant species, 200 species of bird, (endemic and non-endemic), one of the smallest frogs of the world, the smallest bird and the smallest lizard of the world. 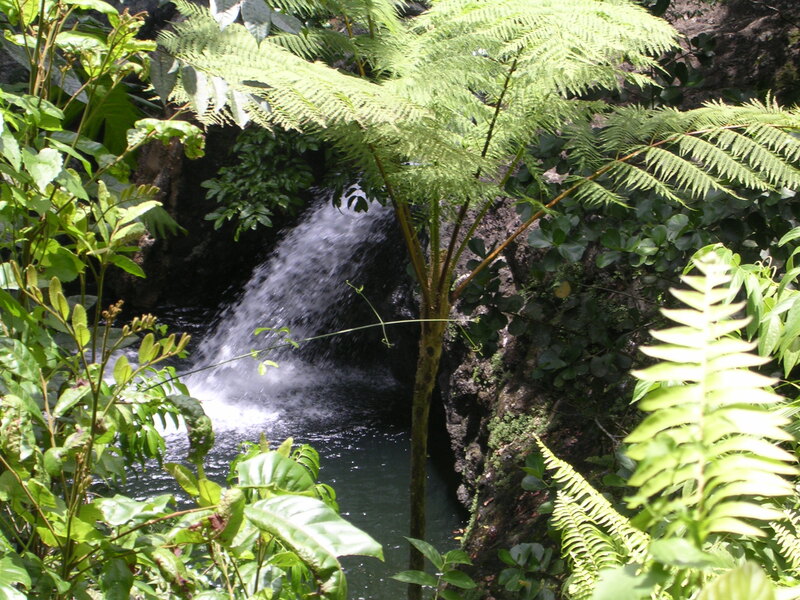 PURE nature – beautiful landscapes, many rivers with fresh and clear water, and many other spectacular experiences are just waiting to be discovered by you. Ready for an extraordinary adventure?